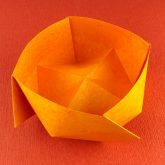 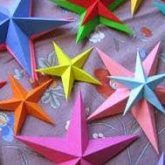 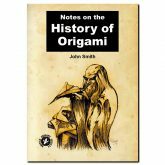 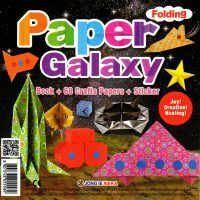 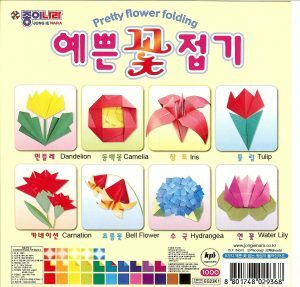 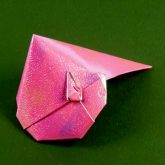 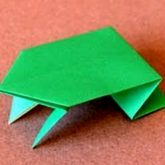 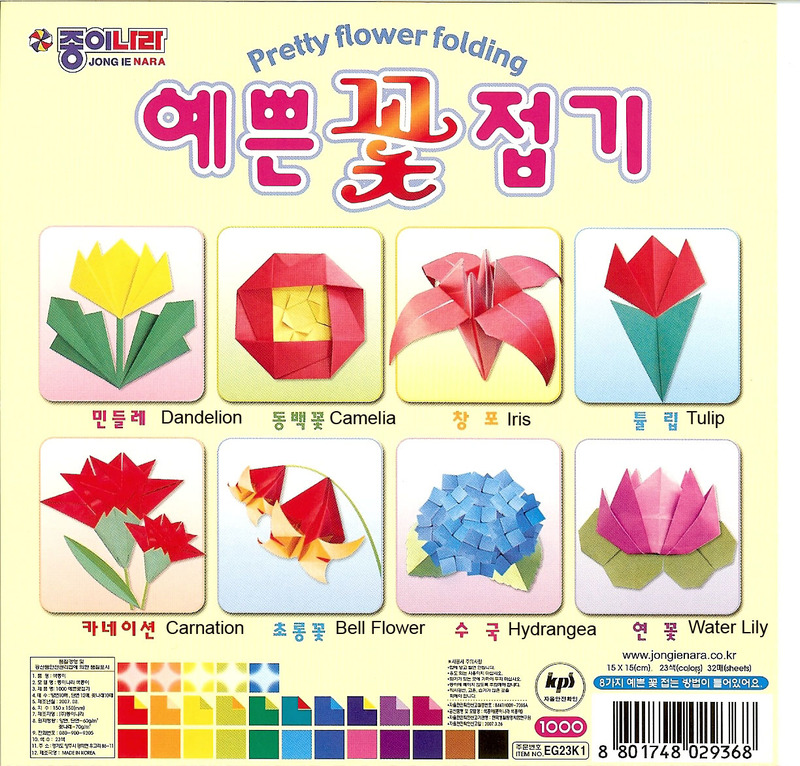 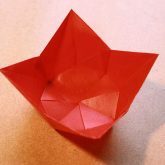 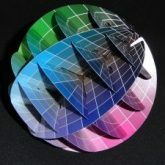 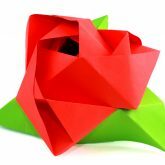 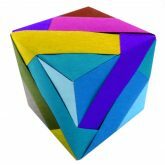 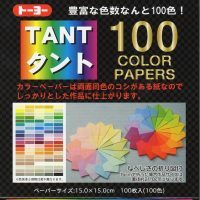 32 sheets of 15cm coloured Origami paper suitable for making flowers. 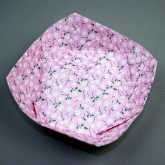 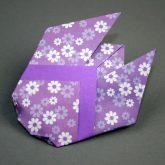 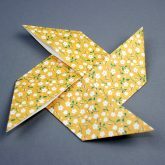 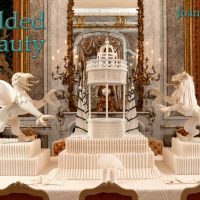 The paper is single and double sided with some sheets in a gradated pattern suitable for blossoms. 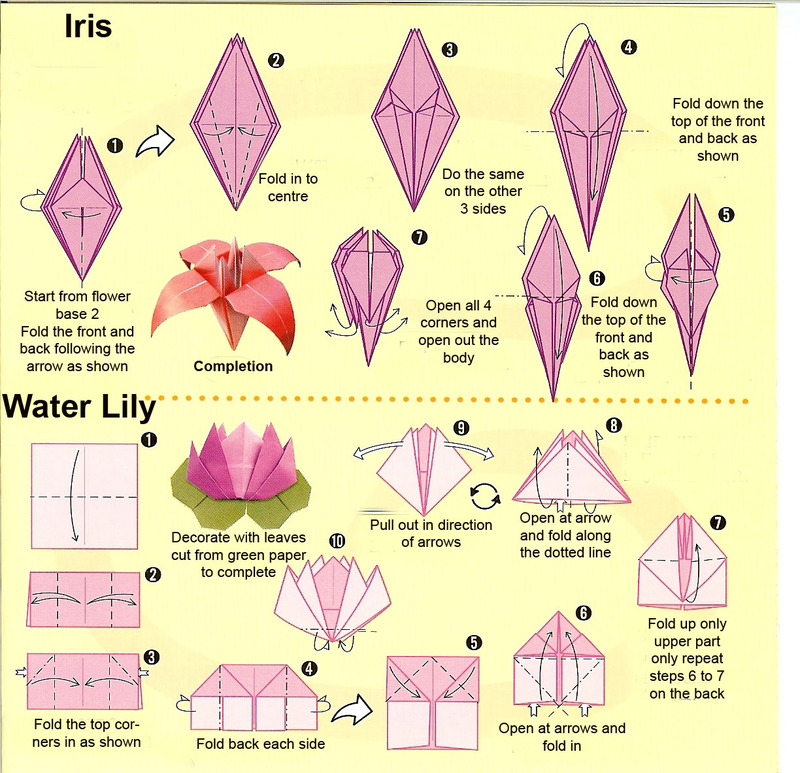 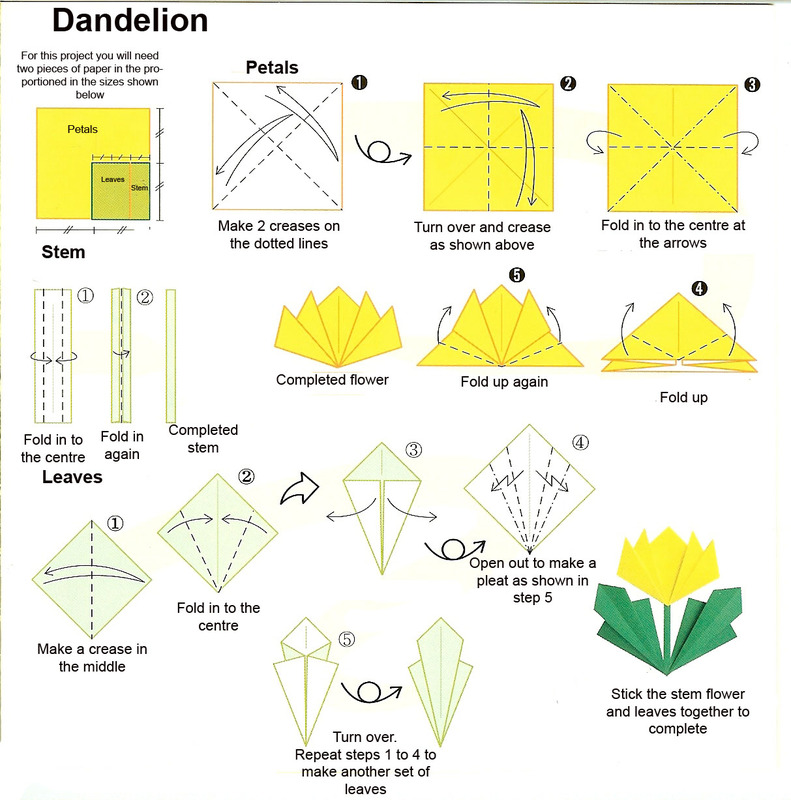 There are 8 different flowers to make some of which would be ideal for card making. 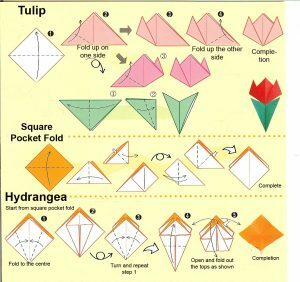 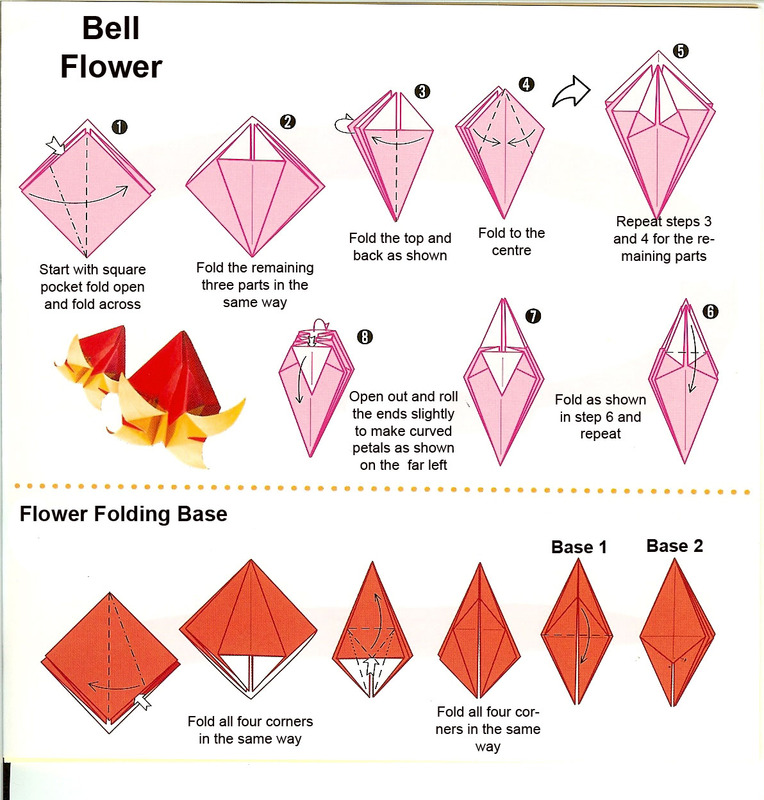 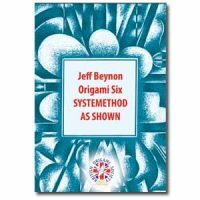 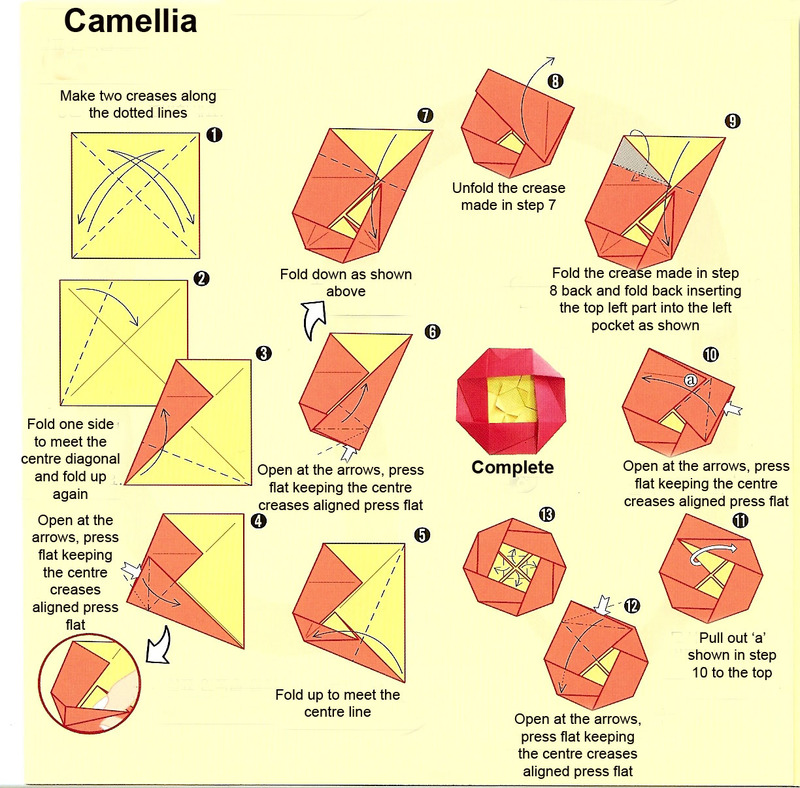 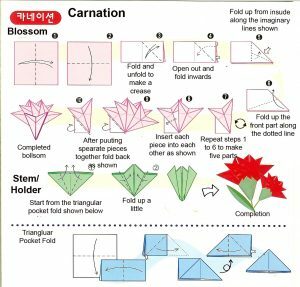 The pack has an instruction book complete with diagrams for all the flowers, which will be understood by most paper folders. 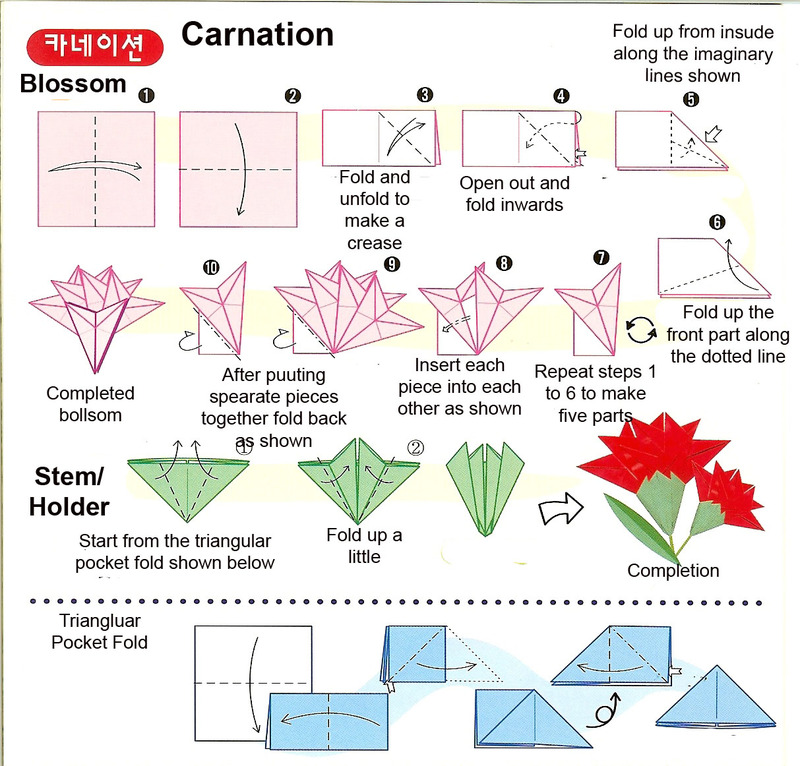 The written instruction are in Korean however a translation is provided.